The Hyderabad Hunters were the first team to notch up a win at the 2017 Premier Badminton League. But somehow things did not go as they would have liked and they are currently placed fifth out of six teams. However, all is still not lost for the Carolina Marin-led unit. They have a last opportunity to scrape through to the semi-finals if they can produce a remarkable winning effort against the hosts, the Delhi Acers on Thursday. The Hunters trail the fourth-placed Bengaluru Blasters by two points. All they need tonight is a vital three points that would help them leapfrog their southern neighbours and join the Awadhe Warriors, the Mumbai Rockets and the Chennai Smashers in the last-four. The Hunters perhaps could not have asked for an easier opponent in their final league outing. The defending champions have pitifully not clicked for most of this season. It is a far cry from their astonishing results in the first season of PBL when they were the most coordinated team out of the six. Having said that, the Acers did end their barren run in their last match where they beat PV Sindhu’s Chennai Smashers, 5-2. They certainly won’t let the visitors have it easily in their own backyard today. With the Olympic champion Carolina Marin in their side, the Hunters will definitely feel very confident in the women’s singles department. The Spaniard leads the head-to-head record against Delhi’s World No. 16 Nitchaon Jindapol, 2-1 and has won their last two matches. Surely, there would be no aberration from the two-time world champion. It is the men’s singles section where the Hunters need an inspiring performance from their leading men – Rajiv Ouseph, B Sai Praneeth and Sameer Verma. The Acers have the formidable duo of Jan O Jorgensen and Son Wan Ho, both of whom are ranked within the top 5. They had not been very sharp for most of this PBL season and it was only in the Acers’ last match, that the two came alive and performed according to expectations. So, toppling them is not entirely impossible. Can Tan Boon Heong and Tan Wee Kiong fire? The Hyderabad franchise also needs their doubles exponents to contribute. 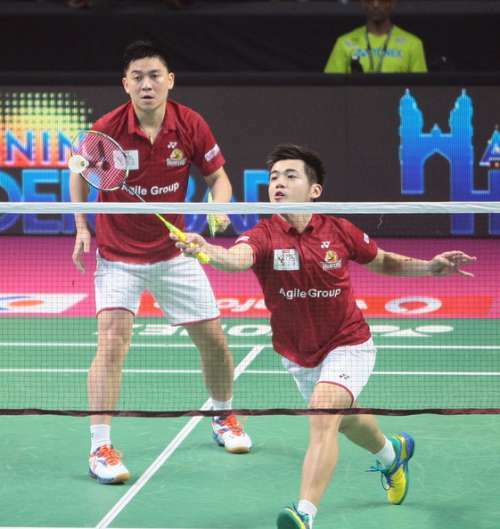 The revered men’s doubles duo of Tan Boon Heong and Tan Wee Kiong has been struggling although they did win their last match in a narrow three-game thriller. They have to bring forth that same courage and conviction against the World No. 9 pair of Ivan Sozonov and Vladimir Ivanov. In mixed doubles too, the highly-talented Satwiksairaj Rankireddy and Chau Hoi Wah have to find their best form against the experienced combine of Jwala Gutta and Vladimir Ivanov. 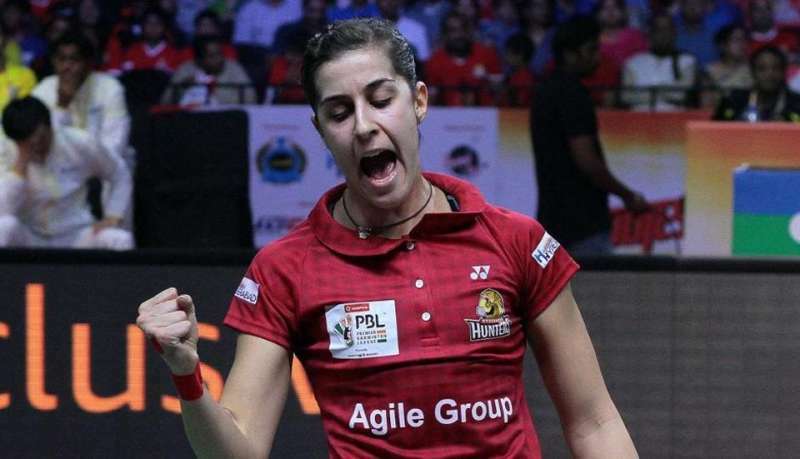 The latter eked out a confidence-boosting win over the Chennai Smashers and would be looking to build on it. Without a doubt, this will be an uphill task for the Hunters especially if the hosts show the same team effort that they exhibited in their most recent match against the Smashers.